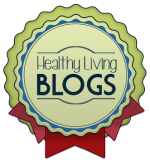 So I know I totally spaced and missed this post last week, but we are back in action today! 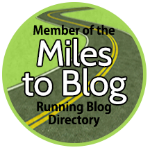 I’ve brought up MapMyRun on the blog before, but I’ve wanted to do a more thorough run-down (#runningpuns4life) on the app for a while, because I think it has a lot of great features that might go unnoticed. You can win awesome Under Armour gift cards. Undoubtedly, this is my favorite thing about using MapMyRun. All you have to do is select the challenges tab from the main menu and pick one that sounds good! Most of them will have some crazy fantastic grand prize (and no, I can’t promise you will win that), but then they will also give away a number of gift cards! 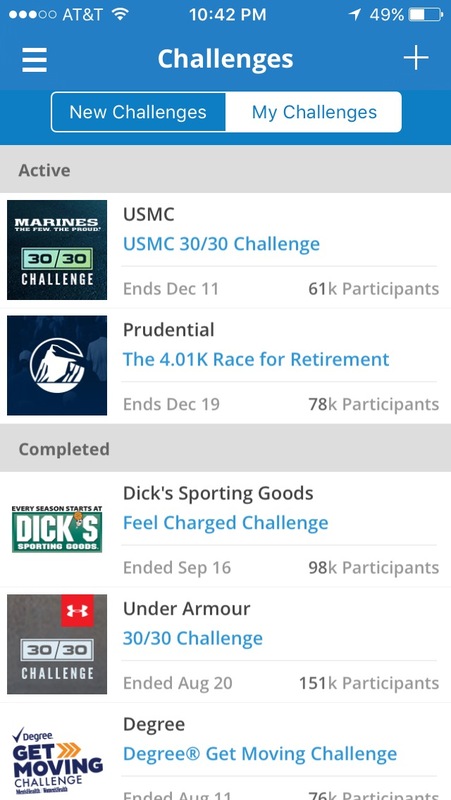 I’ve gotten a few gift cards from doing these challenges, and they generally ranged from $15 – $25. It keeps track of your paces. Yes, I have a GPS watch for this too, but I generally like that better for monitoring my pace during the actual run. 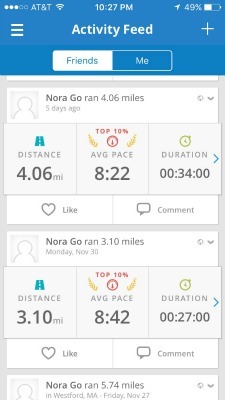 With MapMyRun, you can easily look back at your runs, and see how they fall in comparison to your typical paces. So for example, 5 days ago, I ran 4.06 miles at 8:22/mile, which I can see ranks in the Top 10% of my runs according to my history on MapMyRun. So personally, I prefer my GPS watch for instant feedback on my pace, but I like using MapMyRun for more of a history on my running times. I also love looking at the charts of my overall mileage across each month – it really shows when I am getting those miles in (or not, as the case may be…)! It will keep track of the miles you put on your sneakers. How many times have you thought to yourself that you were probably due for a new pair of sneakers but then not been able to exactly recall when you bought them or how many miles you had truly run in them? 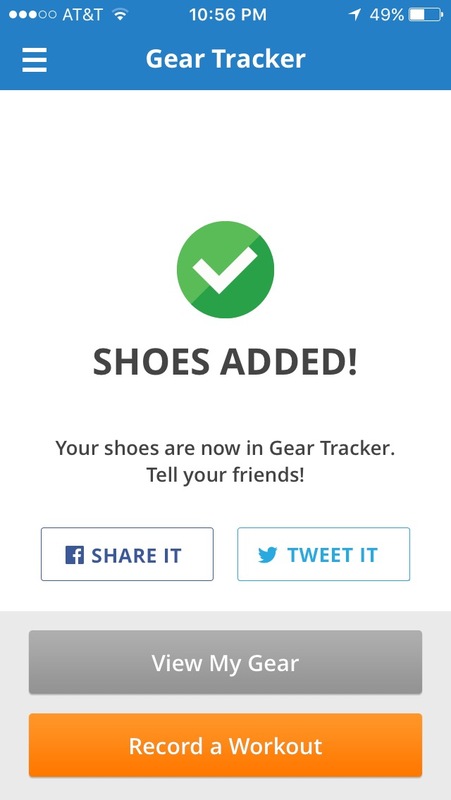 MapMyRun has a fantastic feature called the Gear Tracker – you can search for your exact model of sneakers (I know both Brooks Pure Flows and Asics Gel-Electro33s are on there from my personal experience!) You can select exactly how many miles you want to put on your shoes, and then the app will give you notifications as you get close to that number. It also links to Zappos to allow you to purchase a new pair right from the app! It will provide you with elevation charts from your run. If you run a really hilly route, how cool is it to be able to check out the elevation profile from your run and see just how hilly it actually was?! 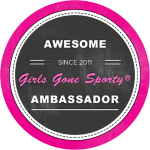 It’s proof of extra bada$$ runner points! 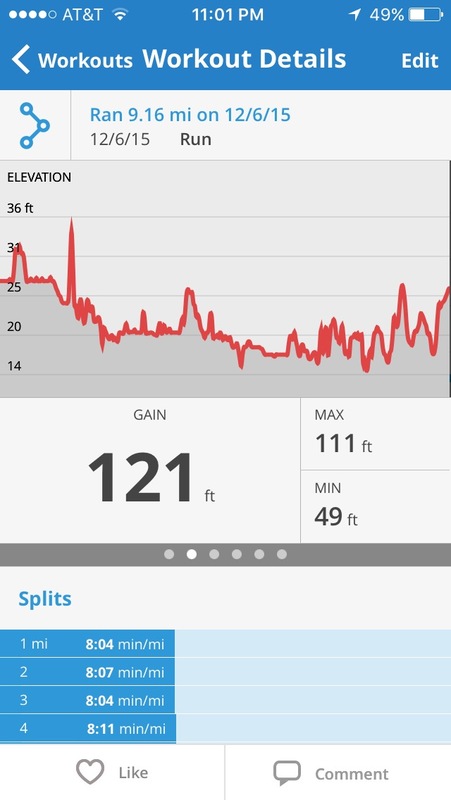 That’s the elevation profile from my 9 mile run at the Mill Cities Relay this weekend. You can see there are a few good spikes in there! The app can also be used in a number of other ways, such as logging food, water, and other workouts like strength-training. I have to say, I pretty much only take advantage of the running-specific features, but those are pretty stellar. 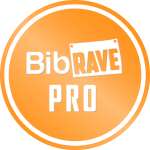 So if you’re looking to get serious about recording your running and tracking your progress, then I highly recommend using MapMyRun – the basic version of the app (which is what I have) is free on the app store. 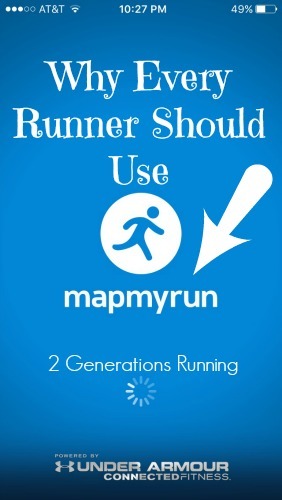 Do you use MapMyRun? 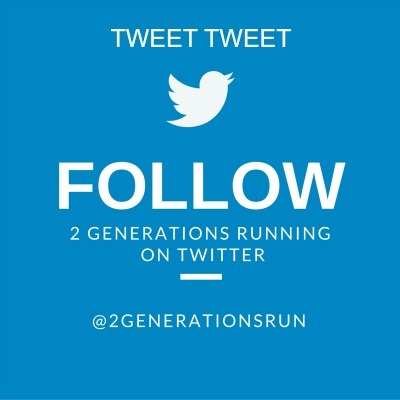 Do you love recording all your running data as much as I do? 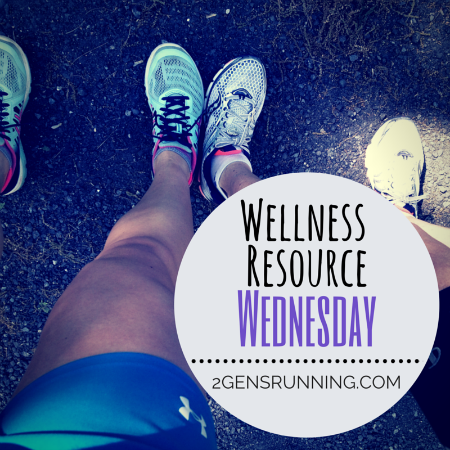 This entry was posted in Wellness Resource Wednesday and tagged MapMyRun Review, Running App, Running Gear, Wellness Resource Wednesday. Bookmark the permalink. 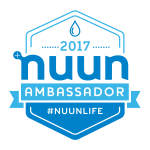 I use RunKeeper mostly for all of the same reasons you listed – especially the shoe one! I always had to guess when my shoes were close to being done. I love that Map My Run lets you link up what shoes you have and even buy from the app. That’s really cool!